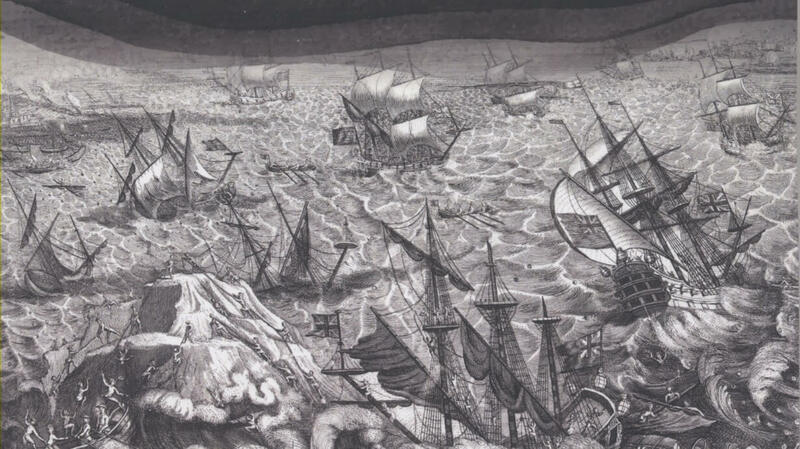 Mother Nature has been very active over the centuries, and you can bet that your ancestors lives would have been affected one way or another. This new book is a unique way to look at the lives of your ancestors and what they went though. 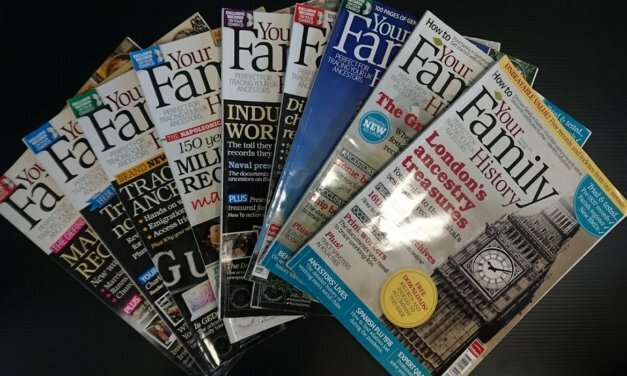 Here at Gould Genealogy we list literally 1000s of titles. 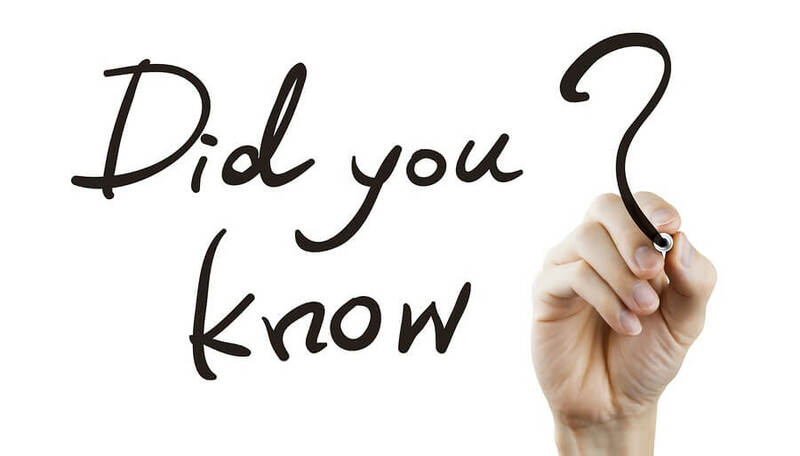 We know you haven’t seen them all, so we’ve created this new series of “Did You Know About” posts to highlight some of the lesser known ones. 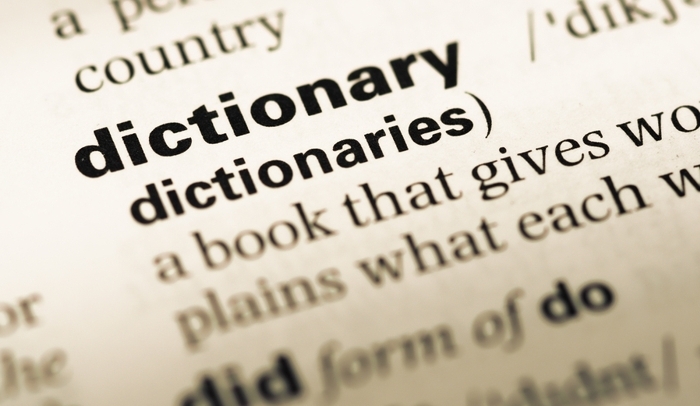 Dictionaries are great reference works, and a genealogy dictionary is no exception. Old words, abbreviations, acronyms, and plain ‘ol terminology. It’s hard to remember everything, and that’s why a dictionary is so useful. 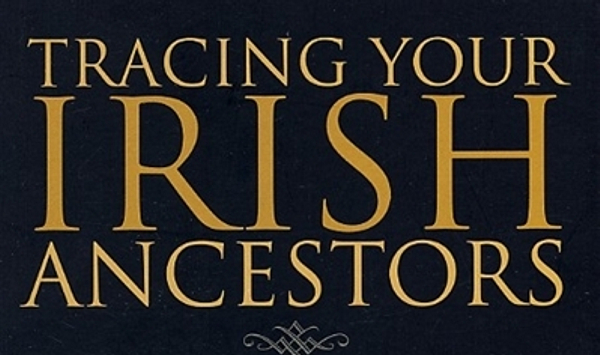 The best book ever written on Irish genealogy, John Grenham’s “Tracing Your Irish Ancestors” has a new edition. It retains the familiar structure of previous editions while at the same time providing a directory to online records for your Irish research. 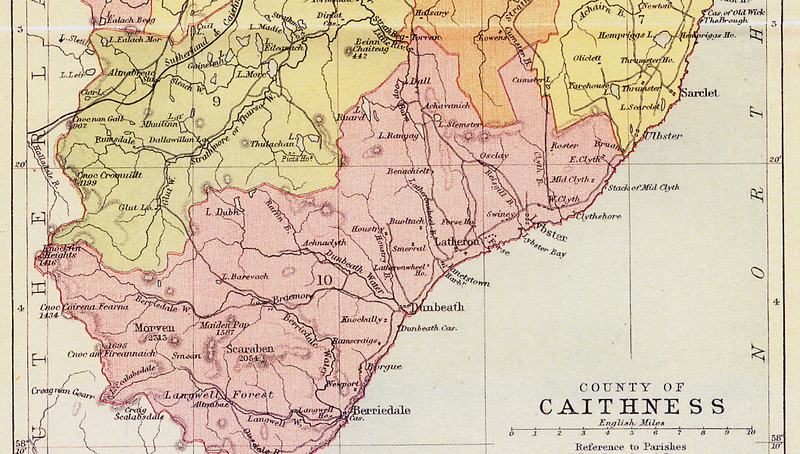 If you’re researching your ancestors in Scotland, a good ‘old’ atlas of the region is a must, and this CD, which is a facsimile copy of John Bartholomew’s 1888 classic “Handy Atlas of the Counties of Scotland” is perfect. From time to time we highlight products – this time I’m highlighting a whole range from a particular supplier … Pen & Sword.